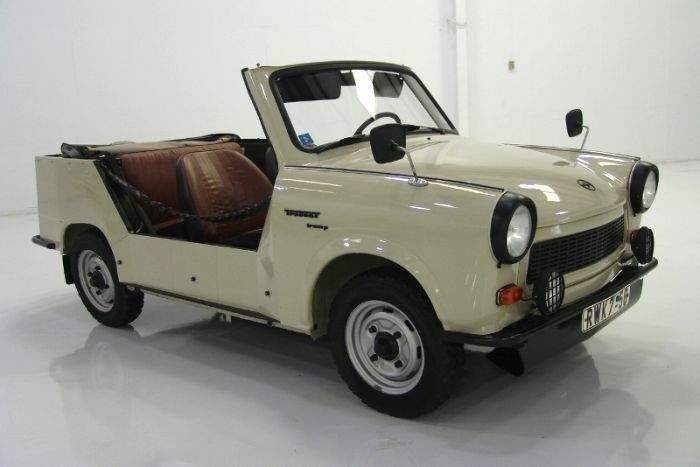 It was made before 1979 too, but as a car for hunters and border guards (you know, east bloc and iron curtain times). 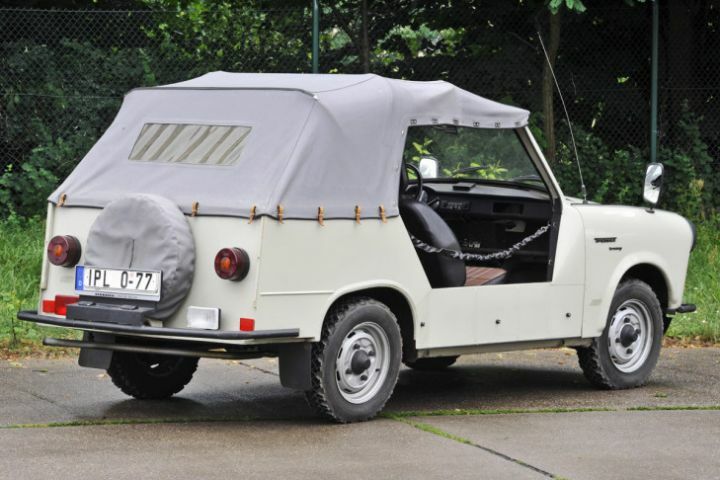 Its name was K�belwagen and it was made also with the civilian Tramp, proably to the 1989, when commies in DDR fell. Strona wygenerowana w 0.322 sekund.